Conceived as a racing class for summer residents of Fishers Island, NY USA. 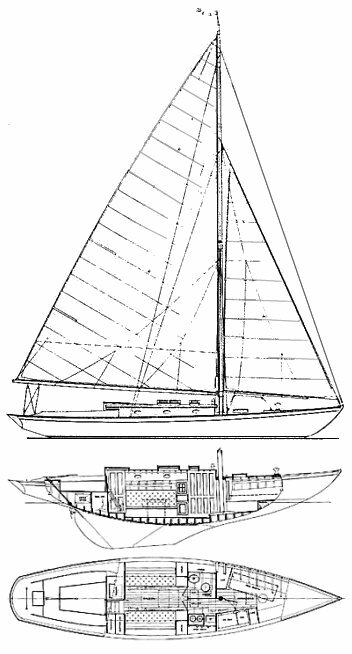 Herreshoff Manufacturing delivered the first boat just before the stock market crash of 1929 and production of the first 12 ended just one year later. 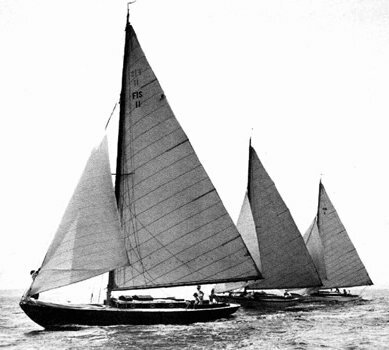 At least one of the original boats survives and has been on display at Herreshoff Museum.